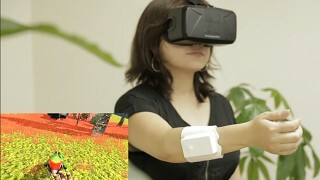 Place UnlimitedHand on the arm, synchronize user’s hand with game world. 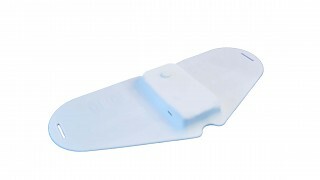 It senses the finger motion and gives haptic feedback. 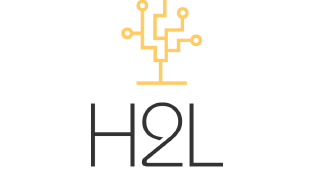 H2L has Kickstarted the Haptic Game Controller “UnlimitedHand” that enables one to intuitively experience Haptic feedback from games by simply placing the device on their forearm. UnlimitedHand will be announced at TechCrunch SF, Startup Battlefield at 05:00pm, 21st Sep 2015. 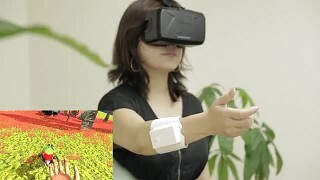 Through Bluetooth, the UnlimitedHand delivers a User’s finger and arm movements into the game while receiving data from the game which is fed back to the user’s arms in the form of Haptic feedback. 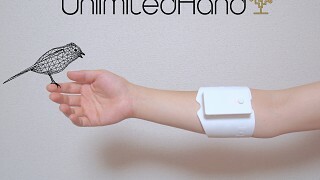 Unlimited Hand is made of a combination of various novel technologies. 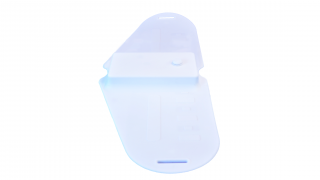 UnlimitedHand delivers the user’s finger and arm movements into the game as input through the use of motion and muscle motion sensors. 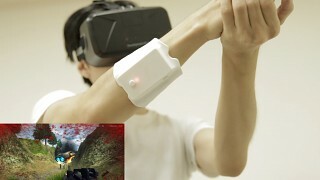 In addition, through the use of vibration motors and multi-channel electrical muscle stimulation, virtual affects from the game are outputted to the user in the form of Haptic feedback.